Getting Ready For Christmas Break...! Junior Team Tennis Fall 2017: It was a great season of smiley faces and two teams qualifying for the State Championships...! I am teaching my regular schedule through December 22, then I go into Christmas break mode which includes invitational camps, fun tournaments, play days, and increased availability for private lessons by appointment. Text or email me if you need details about camps or lessons. 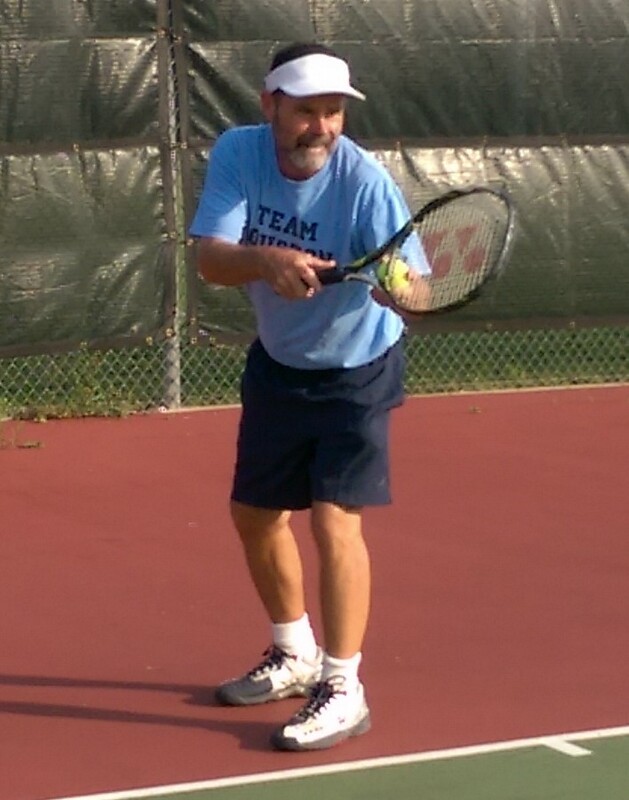 Its been an amazing year for tennis in the Hill Country area. Thanks for the opportunity to serve your tennis needs! Merry Christmas from Sam, Monica, and Elijah! 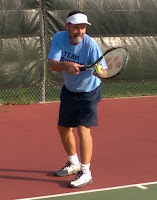 Professional Coaching: Sam is available for group and private tennis lessons by appointment. Text 713-818-9109 to schedule an appointment. Private Tennis Lessons: Pay as you go: $60/ hour. Lesson can be semi private and you can split the cost with a doubles partner or friend. Family Lessons are also available at the private private lesson rate. Unlimited family members = same hourly rate. Session One starts Feb 19. December Update: We are in off season mode. Spring tennis season runs Feb 24 through April 7. Practice, match play, and tournament competition will be played primarily on Fridays and Saturdays. 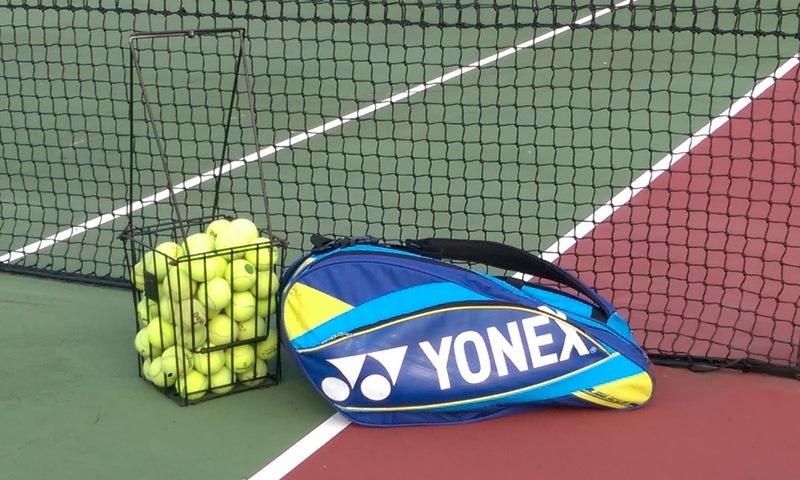 The CBA tennis team does not have official practices scheduled in the fall, but players interested to join the CBA spring tennis season are encouraged to practice on their own year round to achieve the best possible results. Check with Coach Sam for off season training options like Junior Team Tennis, private lessons, and other local extra curricular tennis events. Let's Go, Firebirds! 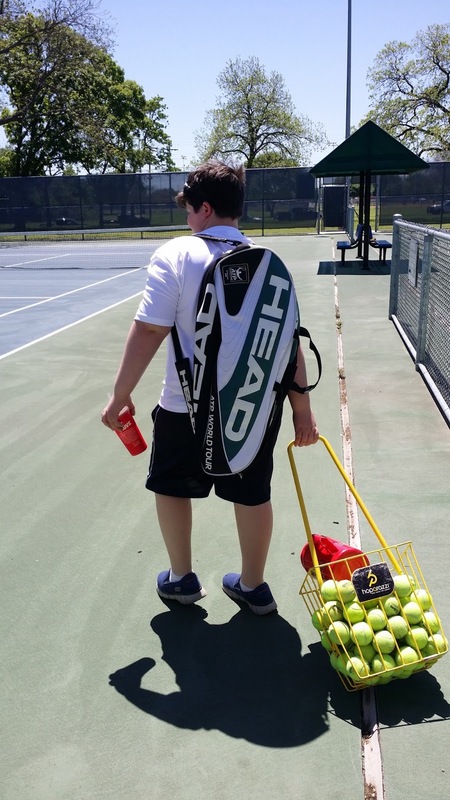 Home School Tennis is one of Coach Sam's great passions. He has been working in home school communities since the 1990's and is a home school parent, himself. The core tenant of home school tennis is games based fun family time in a relaxed tennis environment. Cost for a four group lesson package is $40 for an individual and $75 for a family age 8 through adult. Separate classes can also be organized for children age 5-7. Loaner racquets are also available. Fall sessions are about to begin, but you can get started any time. And if you don't see a time slot or lesson location that fits your family's needs contact Sam about other events and options. Let's Play Tennis! 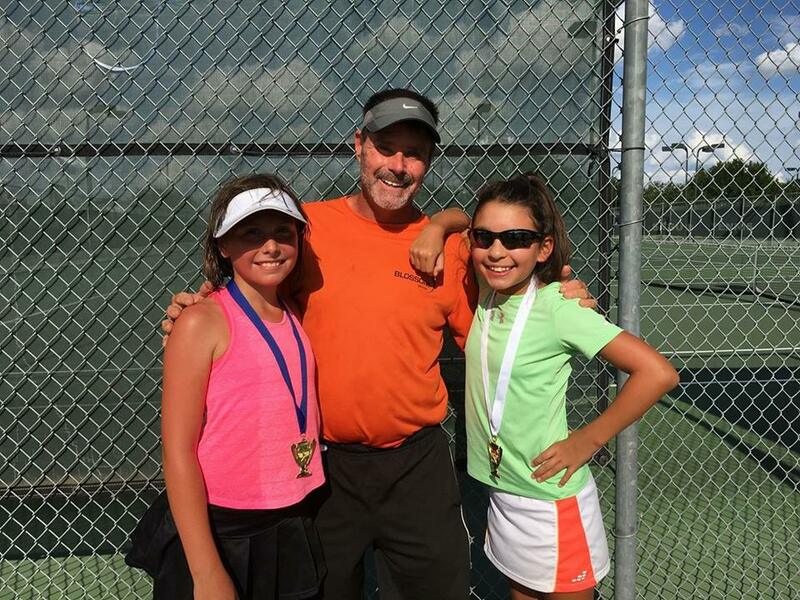 Cost for season: $40 payable to USTA via Tennis Link online registration.